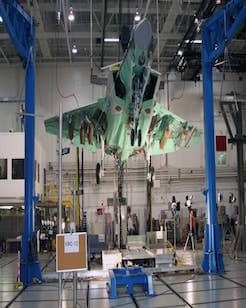 Need To Repair Or Replace Industrial Equipment? 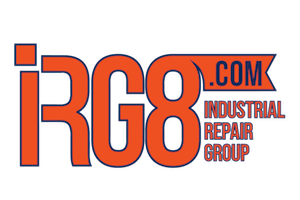 Since 1994 IRG8 has been a worldwide source for it’s clients needing their industrial valves or electronics repaired or replaced. 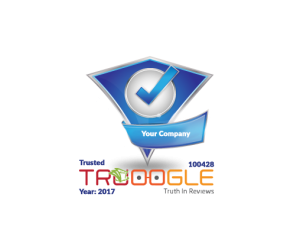 Keeping Customers First Is Why We Keep Growing! The experts in servo valve repairs. All or IRG8’s servo valve repairs come with our 18 month warranty. Did you know that IRG8 is one of the worlds largest new and remanufactured servo valve sellers? PLC’s, servo drives, robots, light curtains, IRG8 is you best option for you industrial electronic repairs and sales. All repaired, remanufactured, and new industrial electronics come with a 18 month warranty. Bosch, Apex, Moog, Rexroth and many more, IRG8’s proportional valve repair labs are know to set the industry standard in valve repairs. IRG8 is also one of the worlds largest sellers of fully remanufactured and new proportional valves. Are you looking for a replacement pump. Need a new Rexroth pump or a remanufactured vickers pump. Just let us know and we will find it for you. IRG8 Valve & Electronic Repair Process Keeps You First. We know that when sending your valve or drive repairs out you are putting your name on the line. That is why we make sure your covered. Why would you pay to have someone inspect and then quote you a repair. We wondered the same thing. We will inspect, and then quote your repair. If you decide that you would rather have the item returned we will ship it back to you. We never charge to inspect your valve or industrial electronics. IRG8 never charges anything extra for rushes. We know things come up, so that is why we refuse to charge extra for it. We make sure that every valve, drive, plc, that comes in is fully inspected within 72 hours. Need it faster? Let us know there is never a extra charge for a rush. Every wonder how much time you would gain by not needing to keep checking on status. You wont with IRG8. You will be notified when we receive the repair. Then you will be notified once the inspection is complete. After it is approved, you will be notified on shipping. You will never have to wonder what is going on with your repair, ever. 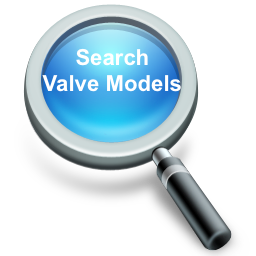 Over 1000 different models of both new and re-manufactured valves currently in stock. IRG8 knows with over 600 hundred clients in over 14 nations we must master the valve repair needs of many different industries. 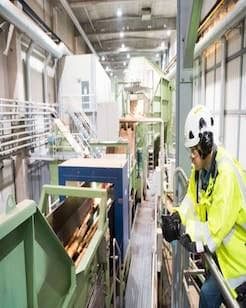 Having a strong understanding of the wood and plastics industries needs has helped us serve industries we never considered in 1994. 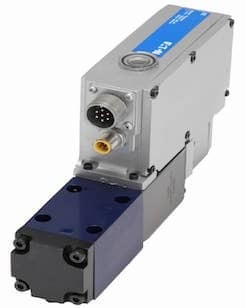 From deep water drilling robots to aviation, if it uses a servo or proportional valve we have you covered. With our repair technicians and engineers fifty plus years of valve and hydraulic solutions, IRG8 not only repairs and sales valve solutions. It also works with engineers across the globe to develop and maintain solutions for today’s and tomorrows hydraulic needs. With a long history of valve repairs and purchases with several governments, IRG8 has developed a team of seasoned professionals who understand the guidelines for dealing with government contracts and repairs for the military. 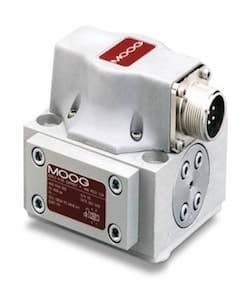 When you need your servo valve or proportional valve repaired and quickly contact IRG8. With the industries most advance lab with full load testing your valve will be returned with the highest industry standards. 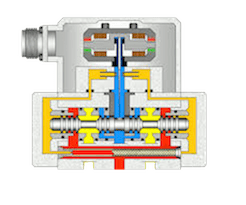 All valve repairs and remanufactured valves along with electronics come with a full 18 month warranty starting at time of item is put into use. 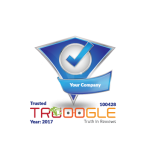 All reviews verified by Truoogle. We are serious about customer service. We are always looking to meet our clients and hear what we can do to make their life better.